 Treat your Valentine tonight to the Steamboat! 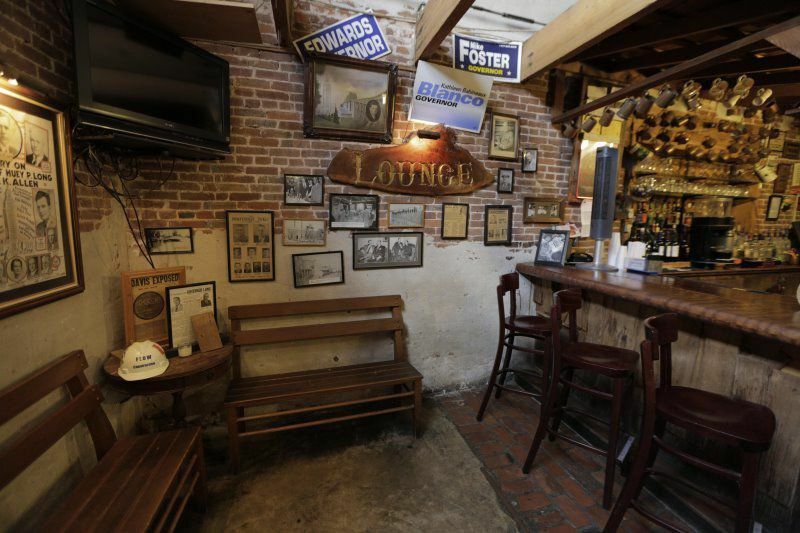 We have some great specials tonight including.....Crispy Fried Frog Legs, Trio of Blue Crab & Okra Gumbo, Catfish Courtableau (Deep fried blue cat filet smothered with jumbo lump crabmeat in an herb cream), & Fresh Opah filet, flown in fresh from Hawaii, seared golden & set in a blue crab cream sauce. :) Join us!